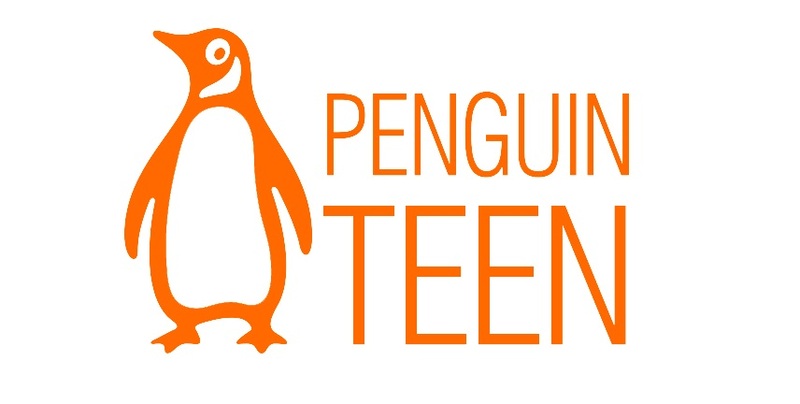 Get ready for the next wave of YA from Penguin Teen! It may still be winter, but that doesn’t mean you can’t start getting into the summer spirit with the gorgeous covers for Penguin Teen’s new summer YA lineup! 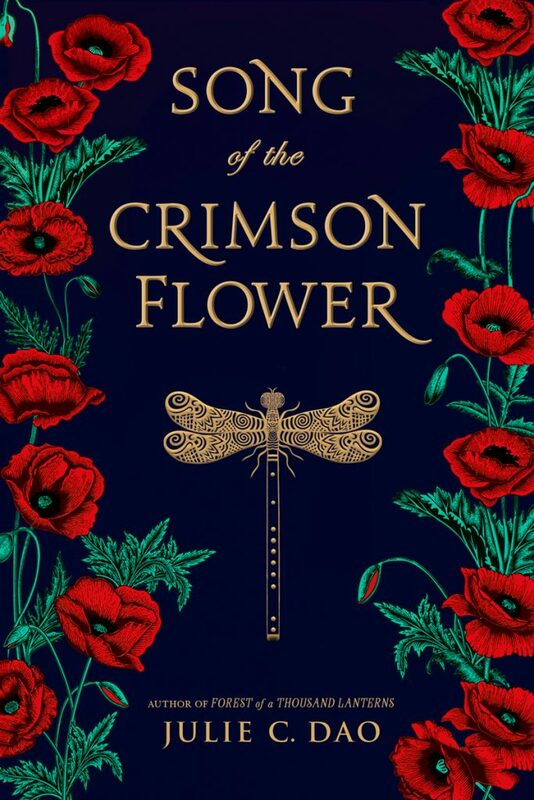 The publisher has been revealing new book covers and descriptions throughout the day, all of which convey some serious moods and have us highly anticipating what’s the come. Take a look! Will love break the spell? After cruelly rejecting Bao, the poor fisherman who loves her, Lan, a wealthy nobleman’s daughter, regrets her actions. So when she finds Bao’s prized flute floating in his boat near her house, she takes it into her care, not knowing that his soul has been trapped inside it by an evil witch, who cursed Bao, telling him that only love will set him free. Though Bao now despises her, Lan vows to make amends and help break the spell. Together, the two travel across the continent, finding themselves in the presence of greatness in the forms of the Great Forest’s Empress Jade and Commander Wei. 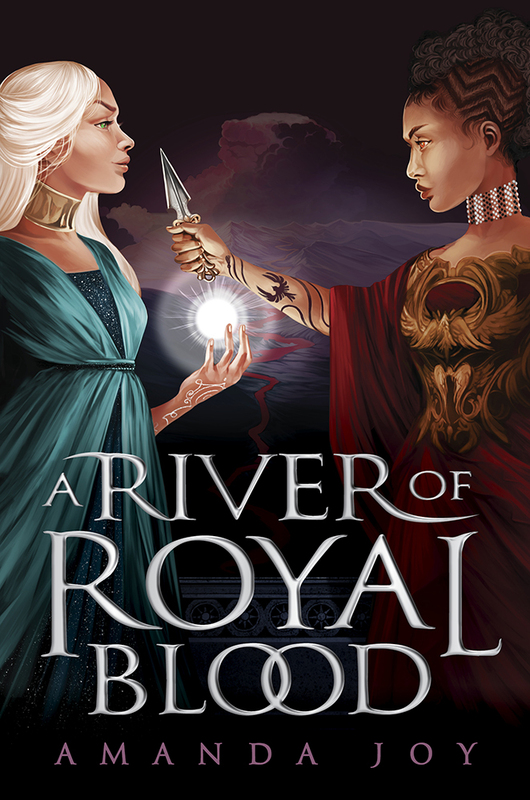 They journey with Wei, getting tangled in the webs of war, blood magic, and romance along the way. Will Lan and Bao being to break the spell that’s been placed upon them? Or will they be doomed to live out their lives with black magic running through their veins? In this fantastical tale of darkness and love, some magical bonds are stronger than blood. In one impulsive moment the summer before they leave for college, overachievers Scarlett and David plunge into an irresistible swirl of romance, particle physics, and questionable decisions. 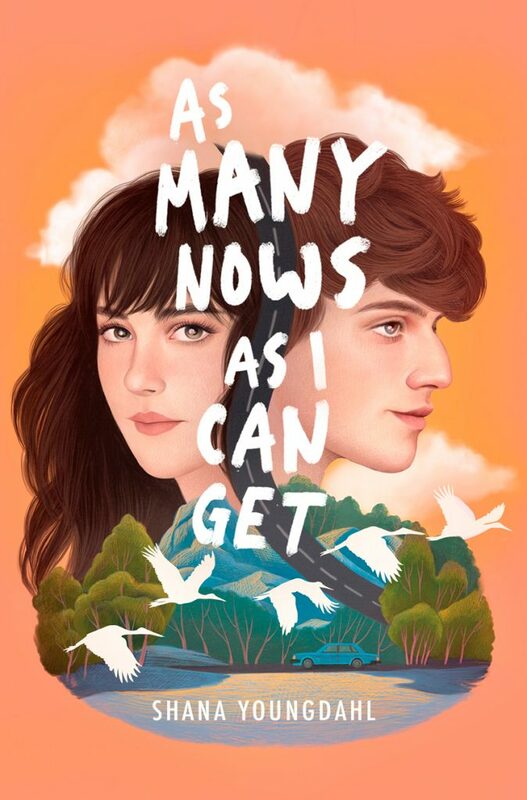 Told in non-linear, vivid first-person chapters, As Many Nows As I Can Get is the story of a grounded girl who’s pulled into a lightning-strike romance with an electric-charged boy, and the enormity of the aftermath. Cerebral, accessible, bold, and unconventionally romantic, this is a powerful debut about grief, guilt, and reconciling who you think you need to be with the person you’ve been all along. In the faux-documentary style of The Blair Witch Project comes the campfire story of a missing girl, a vengeful ghost, and the girl who is determined to find her sister–at all costs. Once a year, the path appears in the forest and Lucy Gallows beckons. Who is brave enough to find her–and who won’t make it out of the woods? It’s been exactly one year since Sara’s sister, Becca, disappeared, and high school life has far from settled back to normal. With her sister gone, Sara doesn’t know whether her former friends no longer like her…or are scared of her, and the days of eating alone at lunch have started to blend together. 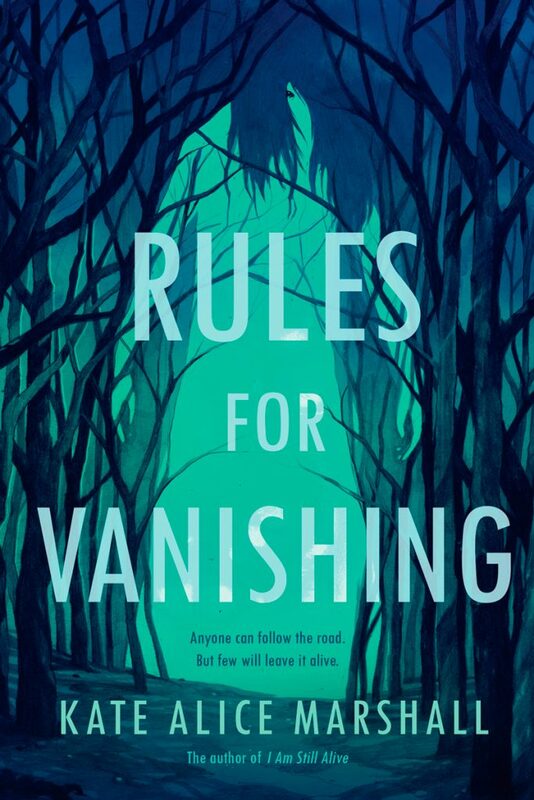 When a mysterious text message invites Sara and her estranged friends to “play the game” and find local ghost legend Lucy Gallows, Sara is sure this is the only way to find Becca–before she’s lost forever. 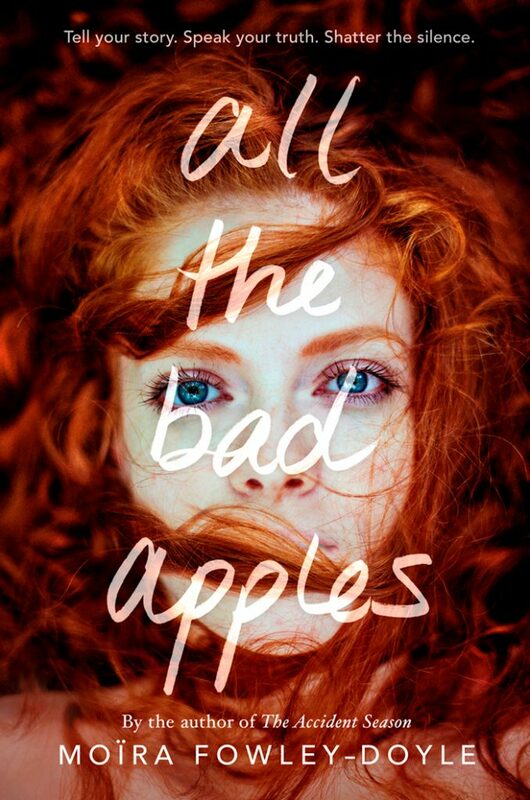 And even though she’s hardly spoken with them for a year, Sara finds herself deep in the darkness of the forest, her friends–and their cameras–following her down the path. Together, they will have to draw on all of their strengths to survive. The road is rarely forgiving, and no one will be the same on the other side. 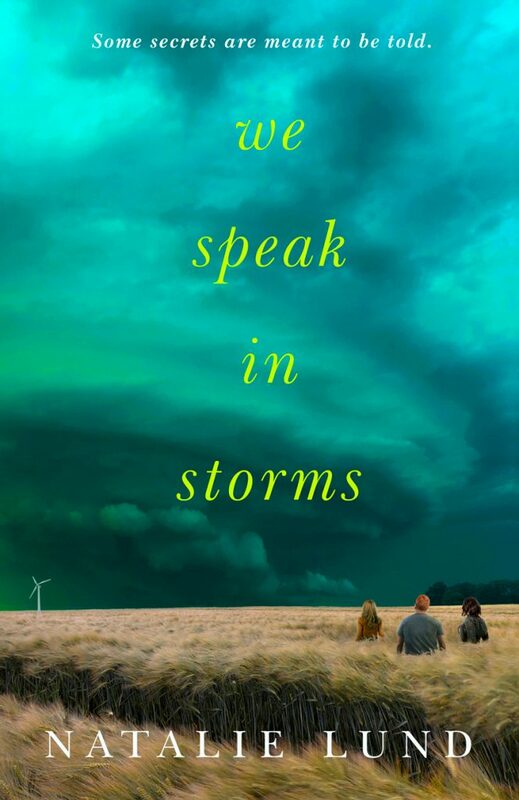 Moving between two timelines, and the alternating perspectives of three teens and a town’s lost generation, the story takes place after a tornado reawakens the ghosts of an even more devastating one that hit the town years before. And then the letters start arriving. Letters from Mandy, claiming that their family’s blighted history is not just bad luck or bad decisions – but a curse, handed down through the generations. Mandy has gone in search of the curse’s roots, and now Deena must find her. What they find will heal their family’s rotten past – or rip it apart forever. 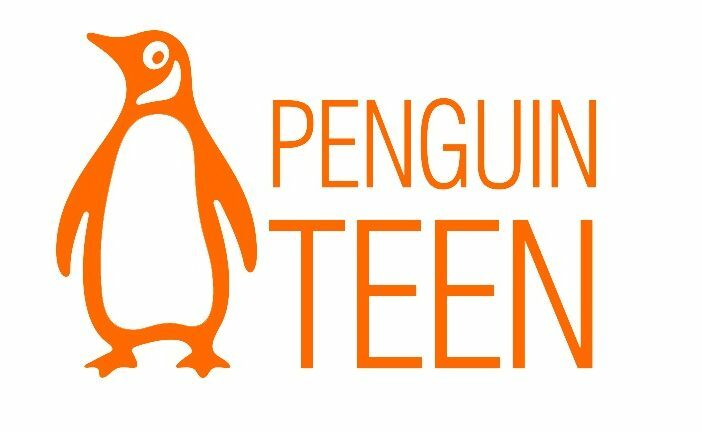 Penguin Teen has exclusive excerpts available from almost all of these titles, so head to their website and check them out!